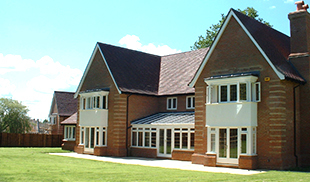 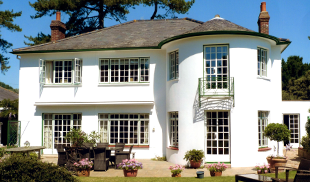 At D&R Windows, we stock a range of quality windows including uPVC, aluminium, hardwood and Crittall- renowned for quality and longevity. 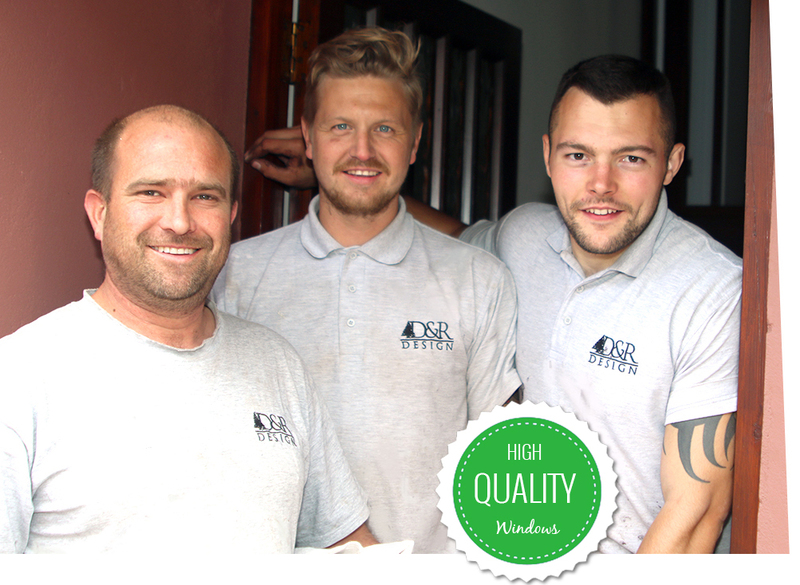 Here at D&R Design, our highly skilled team offer FREE no obligation quotations, supply only, supply and installation and supply and replacement services. 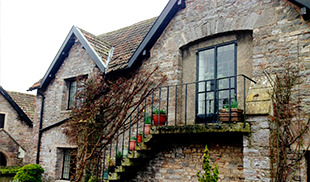 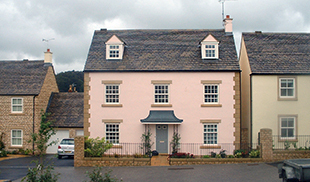 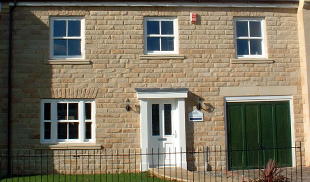 Ideal if you are looking to retain the traditional character of your property.